Please complete the form below to apply to be a volunteer with LIFEDesigns. See our volunteer opportunities before applying to let us know what you are interested in helping us with. If you have any questions, email volunteer@lifedesignsinc.org or call (812) 332-9615 or (800) 875-9615. 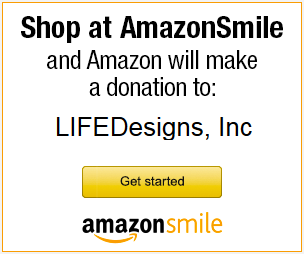 Thank you for choosing LIFEDesigns! If someone referred you to LIFEDesigns, what is their name?